Mothering for the first time may fill us with wonder, fear, doubt, excitement, isolation, hope, and many other complicated emotions. 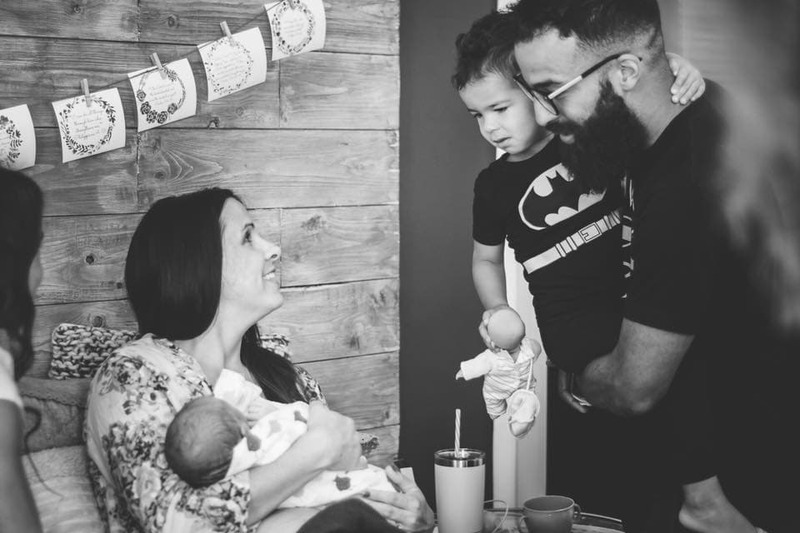 Use these 43 powerful bible verses for new moms to stay grounded in truth, connected to the Lord, and encouraged in your faith. “All Scripture is breathed out by God and profitable for teaching, for reproof, for correction, and for training in righteousness.” 2 Timothy 3:16 (ESV) Let’s get started! I’ve broken down the following bible verses for new moms by old and new testament and organized them by order they would appear in the bible. Most verses are taken from the ESV translation, unless specifically stated otherwise. The following are 25 powerful old testament bible verses for new moms. 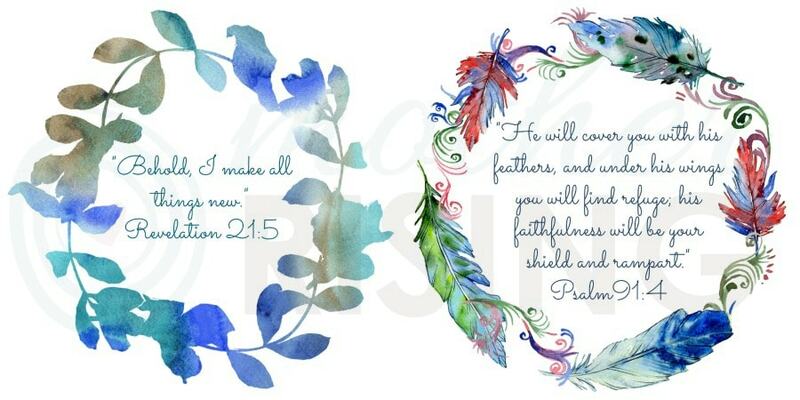 The bolded verses are included in my printable bible verse for new moms that you can find here. Enjoy! The following are 18 powerful new testament bible verses for new moms. 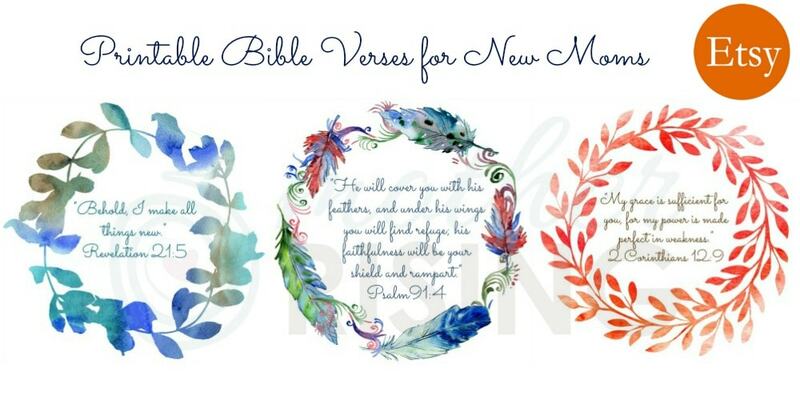 The bolded verses are included in my printable bible verse for new moms that you can find here. Thank you for stopping by! 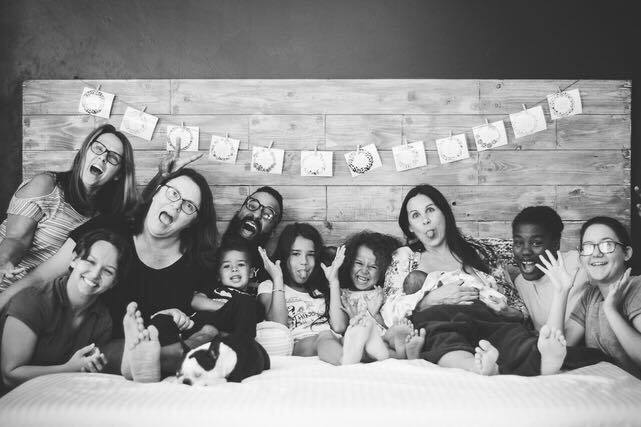 Print these 12 gorgeous bible verses for new moms to guide you you begin your motherhood journey. If you are feeling anxious, worried, scared or afraid about mothering these printable bible verses will keep you grounded and be a guide to becoming a parent. 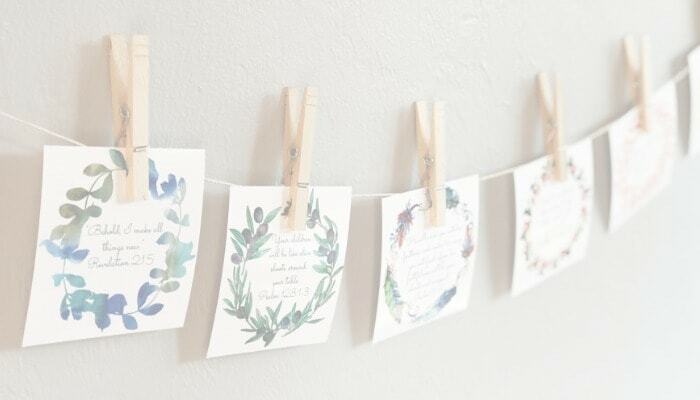 OR give the gift of encouragement with these bible verses for new moms at a baby shower, mother blessing or blessingway. 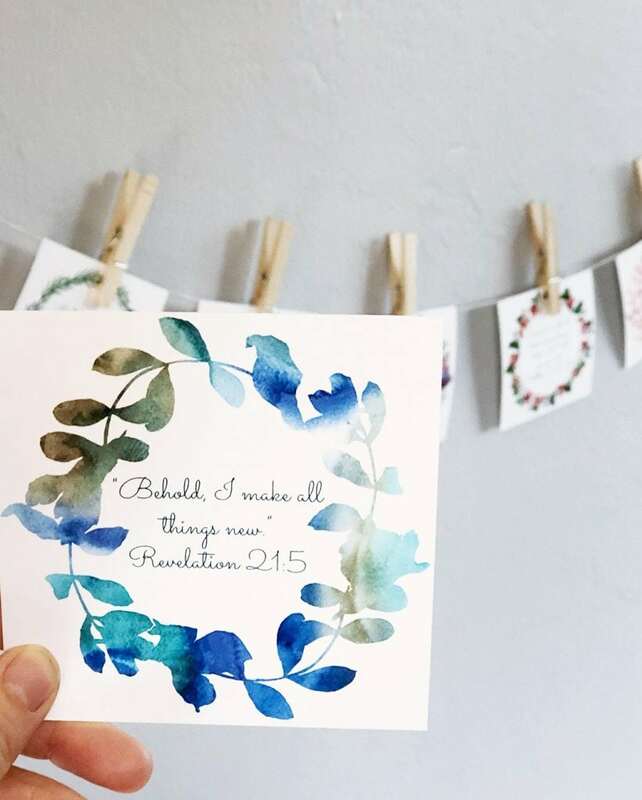 Doulas, give these printable bible verse affirmations to help your clients prepare for becoming a mum! 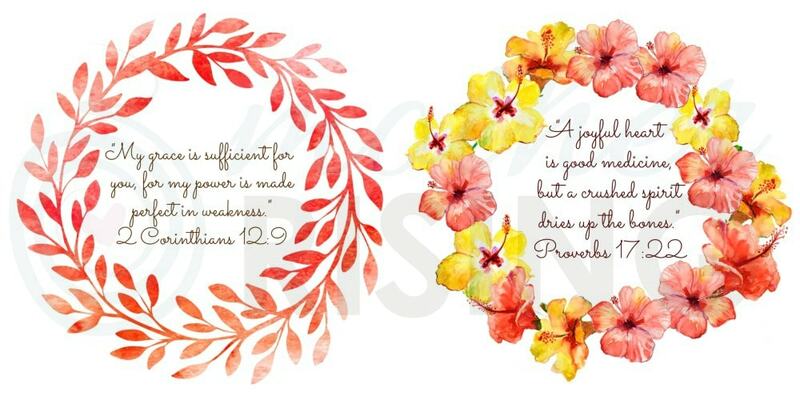 Print these simple, yet powerful, bible verses in the comfort of your own home, local photo shop or at an office supply store. Hop on over to my Etsy shop for more information!